Product prices and availability are accurate as of 2019-04-12 01:33:49 EDT and are subject to change. Any price and availability information displayed on http://www.amazon.com/ at the time of purchase will apply to the purchase of this product. 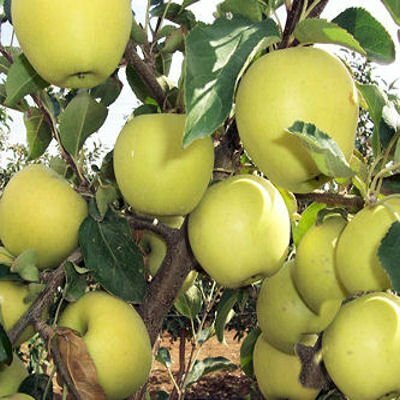 The Golden Delicious Apple tree develops into a golden fruit that is sweet and juicy with a classical white texture. 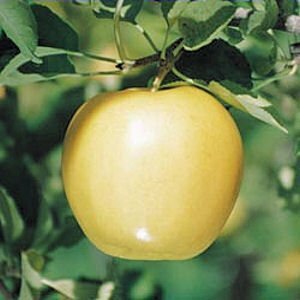 As the second most popular apple in America the Golden Delicious Apple tree has the undisputed reputation of being a heavy bearer; ripens in early September. Needs a pollinator tree.